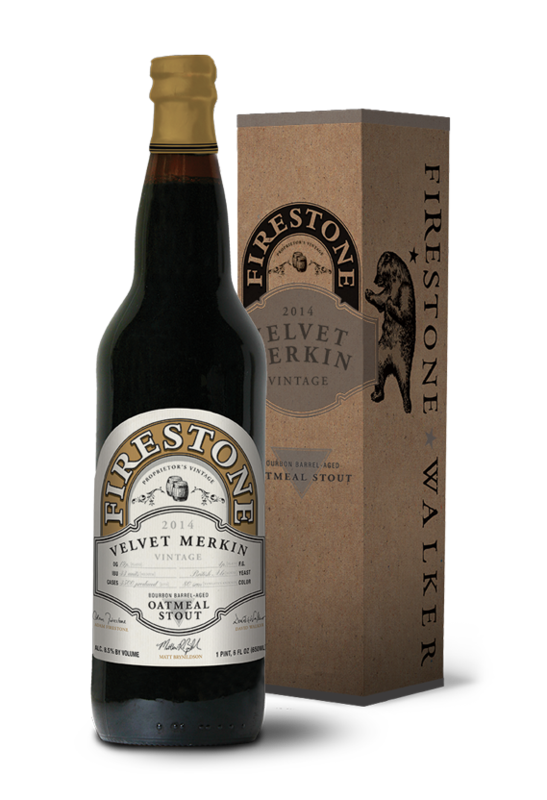 Firestone Walker Reveals 2014 Velvet Merkin! 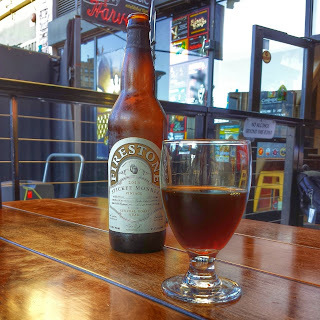 Paso Robles, CA: Firestone Walker Brewing Company’s Velvet Merkin barrel-aged oatmeal stout is set to make a curtain call with the release of the 2014 vintage starting on September 15. The 2014 Velvet Merkin was primarily aged in bourbon barrels from Elijah Craig and Woodford Reserve, along with a selection of Rittenhouse Rye whiskey barrels. The Elijah Craig and Woodford Reserve barrels imparted fine bourbon qualities, while the younger Rittenhouse Rye whiskey barrels provided subtle spiciness with an elevated vanilla character. The 2014 Velvet Merkin is a blend chosen from five separate batches brewed and barreled down at different times, with an average of one year spent in the barrel. A total of 3,500 cases (22-ounce bottles; $16.99) were produced, with availability in select markets across the United States. 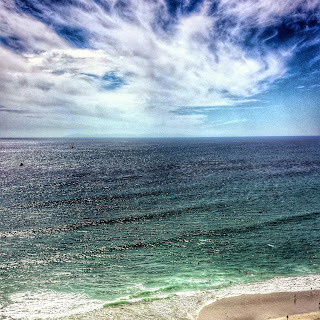 This past week, I was able to go to one of my favorite craft beer spots in Long Beach, visit one of my favorite houses, and enjoy the gorgeous views of the Pacific Ocean. 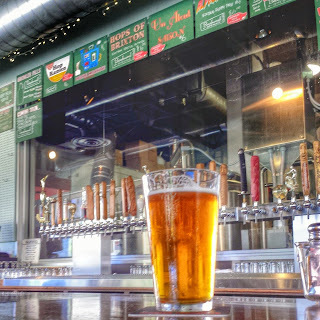 Beachwood BBQ and Brewing always has such a great selection of beers on tap! Firestone Walker's Stickee Monkee is so good! 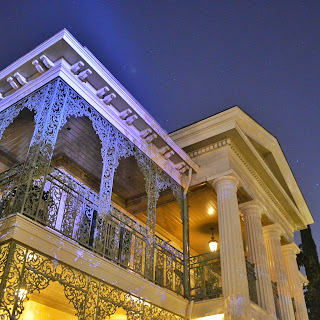 Visiting the Haunted Mansion never gets old. 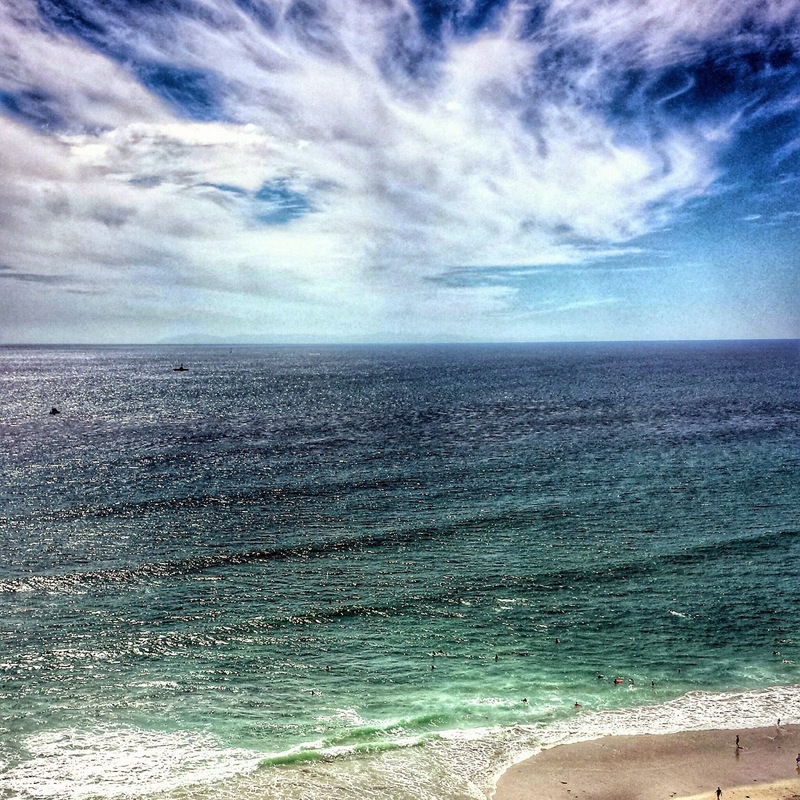 The view of the ocean at the Ritz Carlton in Laguna Niguel is simply gorgeous. 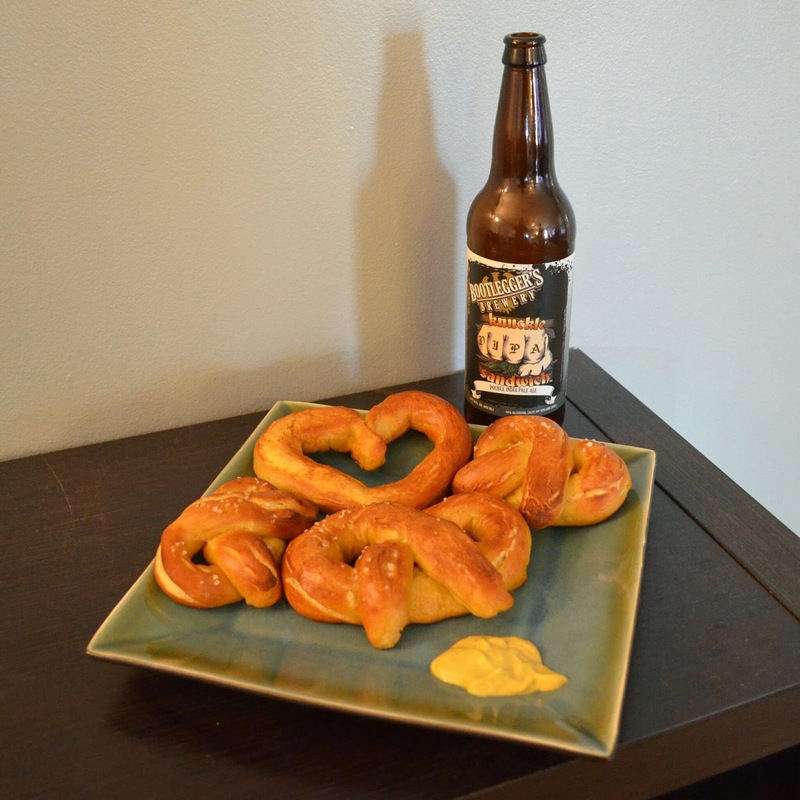 This past week, I visited the Happiest Place on Earth, had some of my favorite beers at Disney California Adventure, and even helped make some pretzels that incorporated beer into the recipe! 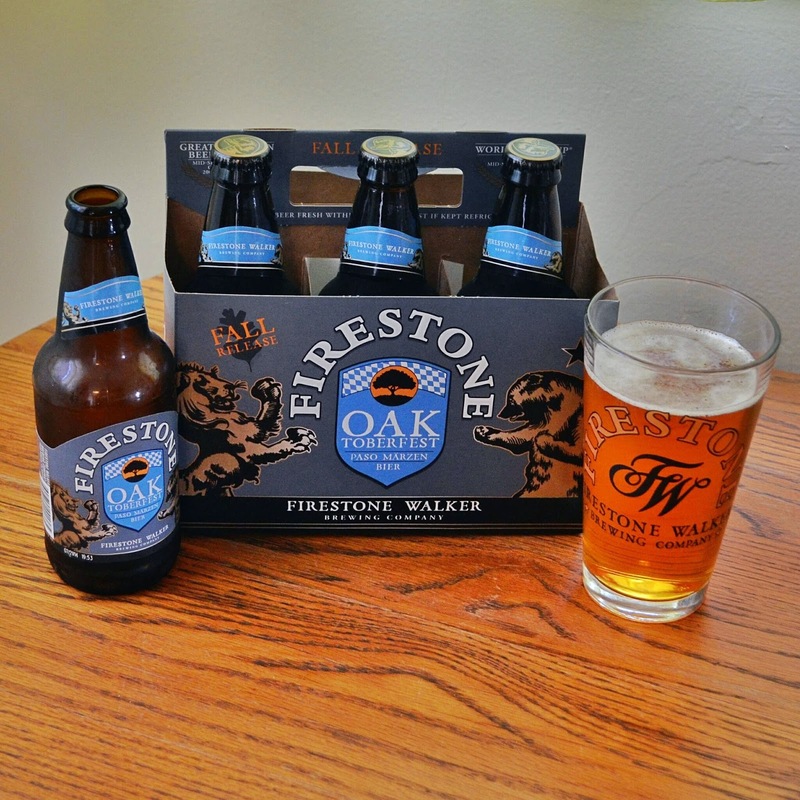 Firestone Walker's Oaktoberfest, in bottles! Is this room actually stretching? Even though I'm always sad for summer to come to an end, the OC Brew Ha Ha always helps make the transition an easier one. Last year was my second year attending the OC Brew Ha Ha and somehow, it was even better than the first time I attended! Music by Reel Big Fish, amazing craft beer, food, and friends made for a wonderful afternoon. If you're wondering how great last year's event was, you can check out my write up here. This year the line up of breweries and musical performers is another one that is making me eager for September to arrive! Along with live music, there will also be world class beer experts giving presentations throughout the event, homebrew exhibitors, and a cigar booth. 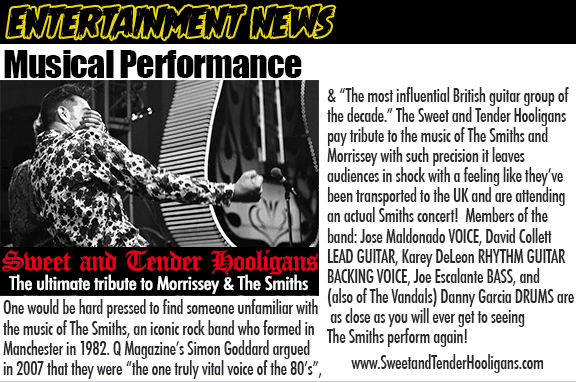 If you're a fan of Morrissey and the Smiths, chances are you've heard of Sweet and Tender Hooligans. Those of you who are Southern Californian locals may even have had the opportunity to see them perform live. I have never had a chance to catch one of their shows and am really looking forward to finally seeing them in person. 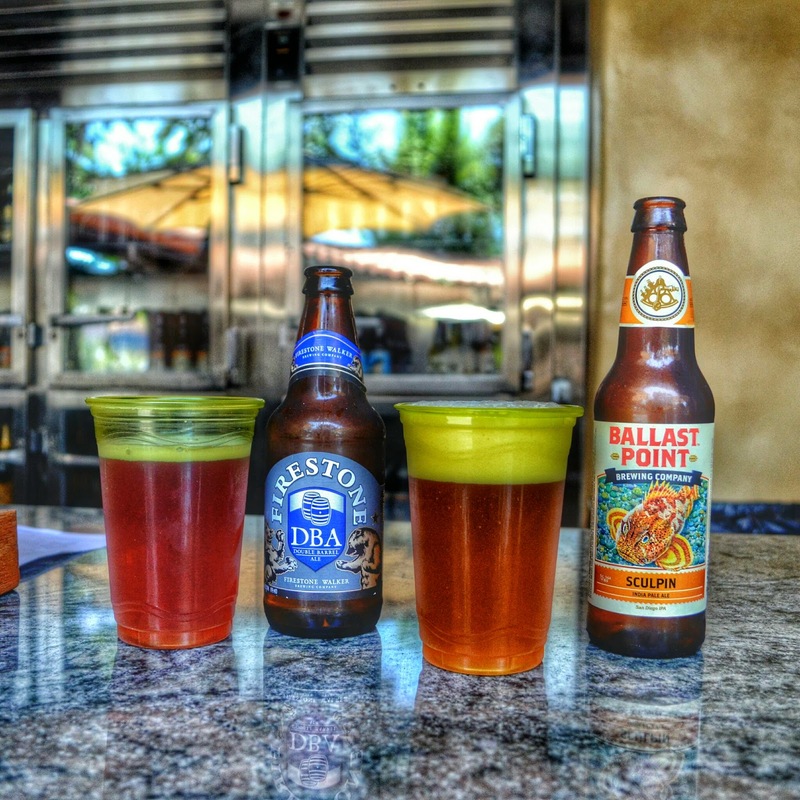 While I am a huge advocate for drinking beers made by local breweries such as those from Bottle Logic Brewing, Beach City Brewery, Bootlegger's Brewery, Newport Beach Brewing Company, and Valiant Brewing, it is always nice to try beers from other parts of Southern California as well as those from different counties and states. This year, even more breweries will be participating in the OC Brew Ha Ha. As in past years, a collaboration beer has been made for the event. This year Bottle Logic Brewing and Iron Fist Brewing have worked together to create a saison, Dr. Strange Matter. Brewed using authentic farmhouse yeast and pink peppercorns with Wakatu and Waimea hops and a dash of locally sourced caramelized honey. Dr. 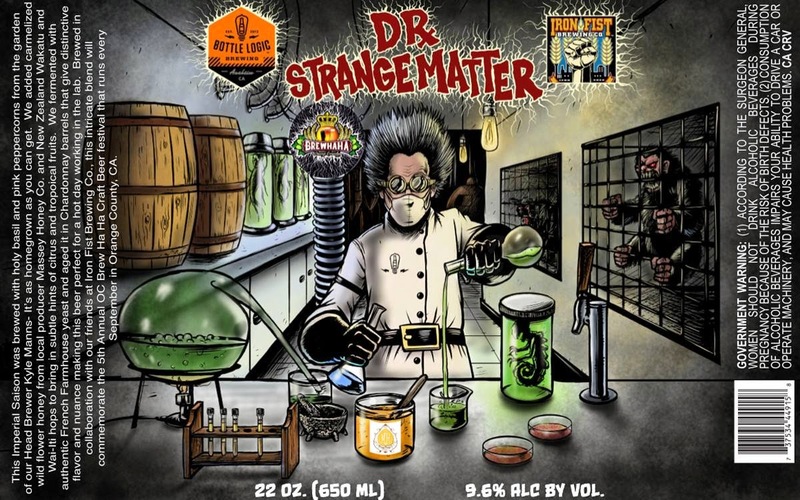 Strange Matter has been aged in Chardonnay barrels and is a perfect beer for a hot summer day. 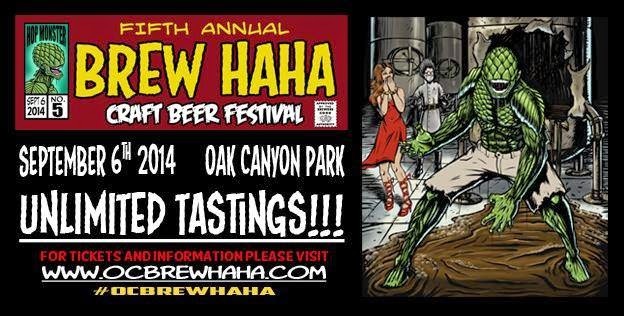 Once again, Brew Ha Ha will be held at Oak Canyon Park near Irvine Lake. While the event is held during the summer when it can be a bit warm, there are plenty of shade trees to help keep people out of the glare of the sun. The venue is located in an area that makes you feel you've traveled farther from the major freeways than you actually have. Most events have a mixture of brewery representatives and volunteers pouring beers. The Brew Ha Ha also has volunteers who just happen to be off-duty fire fighters. This helps to remind attendees that some of the ticket sales profits will go to an excellent cause, the Fallen Fire Fighters Relief Fund. A fire truck that serves beer! Tickets for the OC Brew Ha Ha are the same price as last year, which is pretty awesome since this year offers unlimited tastings of beer. General admission tickets are $45 while VIP tickets are $60. If you're into math at all, that equates to a really good deal. 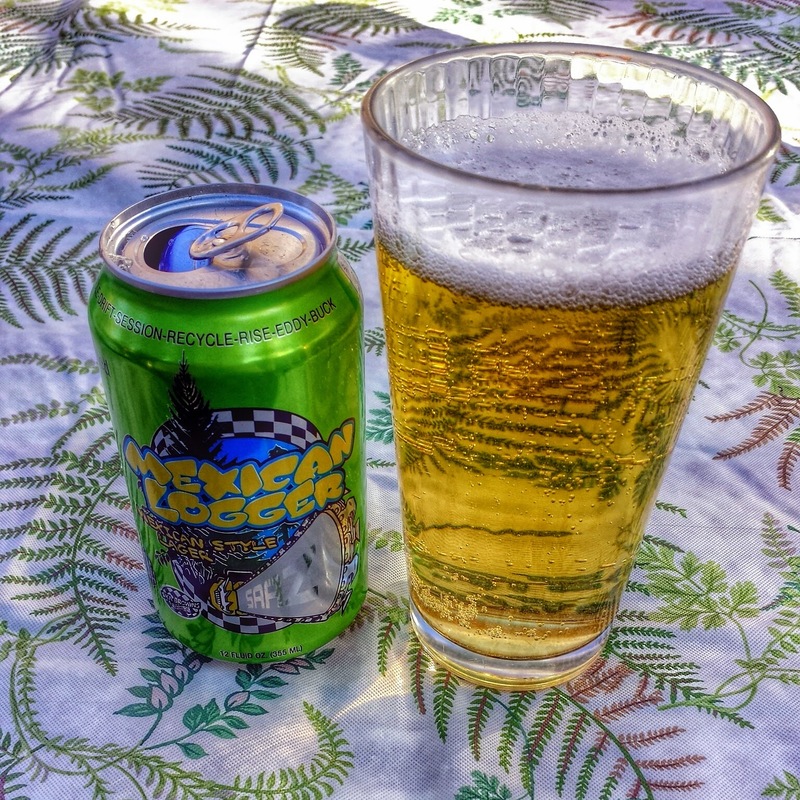 Even though I hate to see the summer come to an end, the OC Brew Ha Ha is a great way to ease into the fall season. General Admission, 1:00 p.m.-4:00 p.m. Designated driver tickets are available for purchase upon entry and must be accompanied by a standard ticket holder. OC Brew Ha Ha is a 21+, rain or shine event. Staff members will gladly assist attendees with utilizing cabs and Uber. This past week I was able to visit a few of my favorite places, and of course, drink some yummy beers! 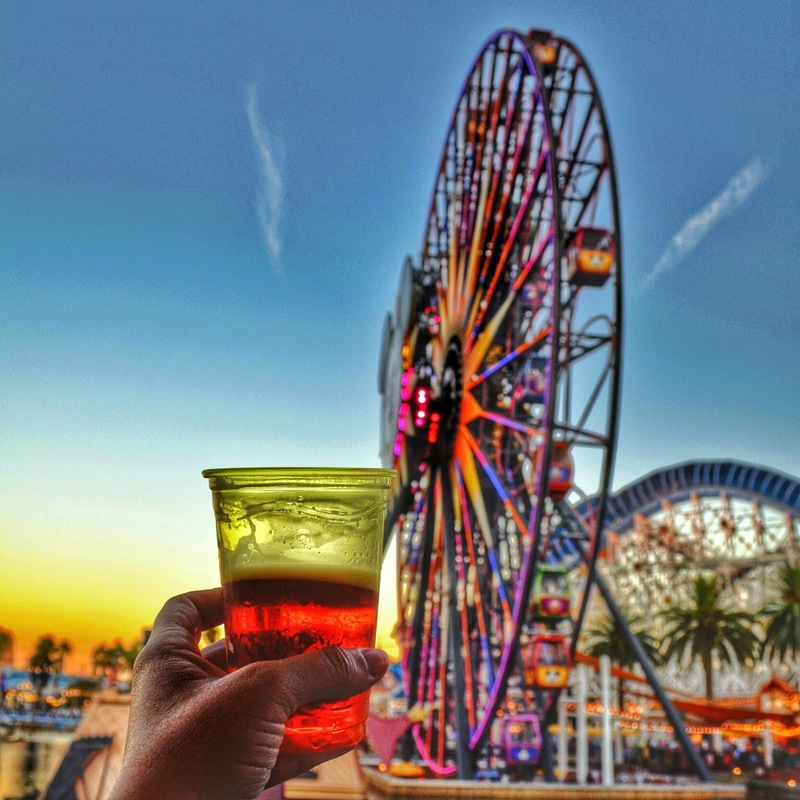 Cheers to Mickey and his Fun Wheel! 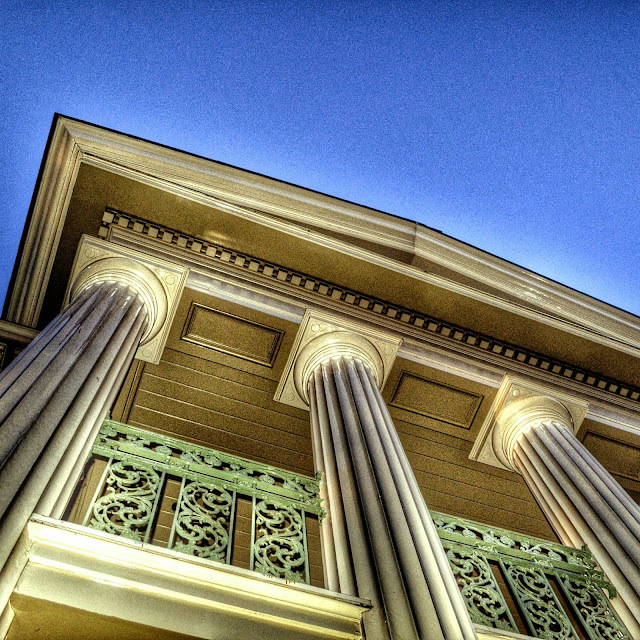 Happy 45th birthday to the Haunted Mansion! 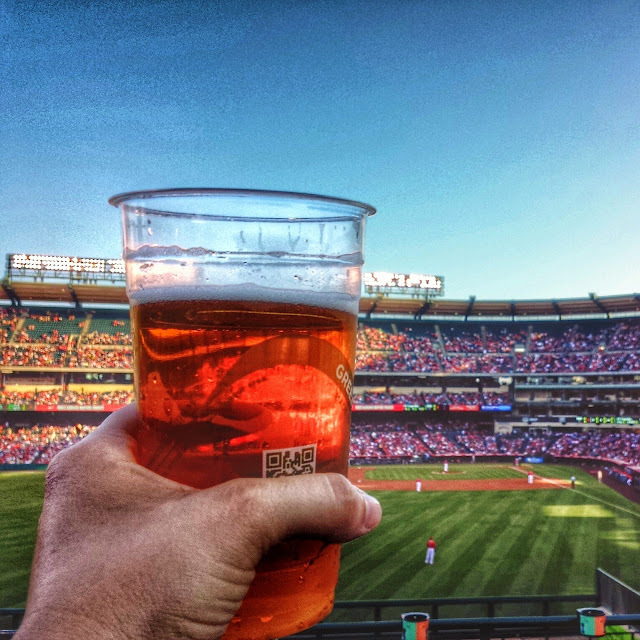 19 innings of baseball, thank goodness for beer and that the Angels won! Mexican Logger is such a great beer for a hot summer day. 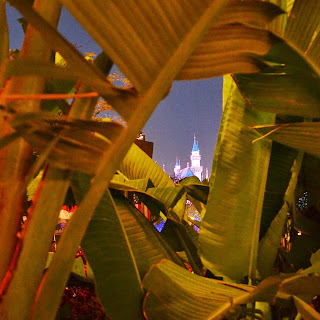 A Visit to Club 33 and Le Salon Nouveau, Dreams Do Come True! My favorite adventures are those that are unexpected, like my visit to Club 33 a few weeks ago. 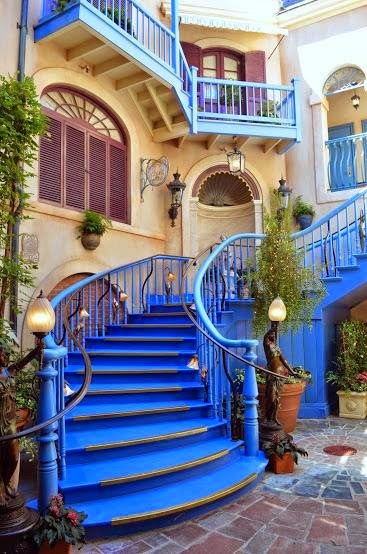 For those of you who are unfamiliar with Club 33, it is an exclusive restaurant located inside Disneyland. 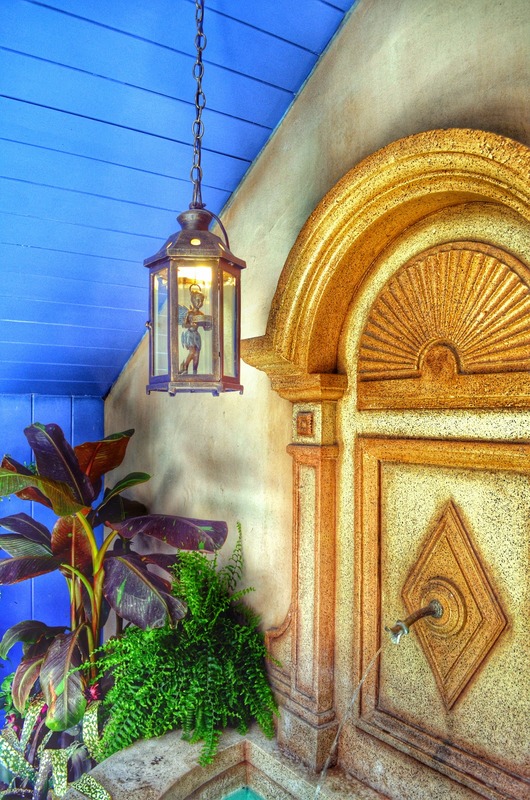 To gain access to Club 33, you either have to be a member or know a member who is gracious enough to extend an invitation. I have had the privilege of visiting Club 33 in the past and was beyond excited when I found out I would have the chance to visit once again. I was even more excited because Club 33 recently underwent an extensive renovation which included the addition of Le Salon Nouveau. Vulture that used to be in the Trophy Room, it talked to me when I walked by! 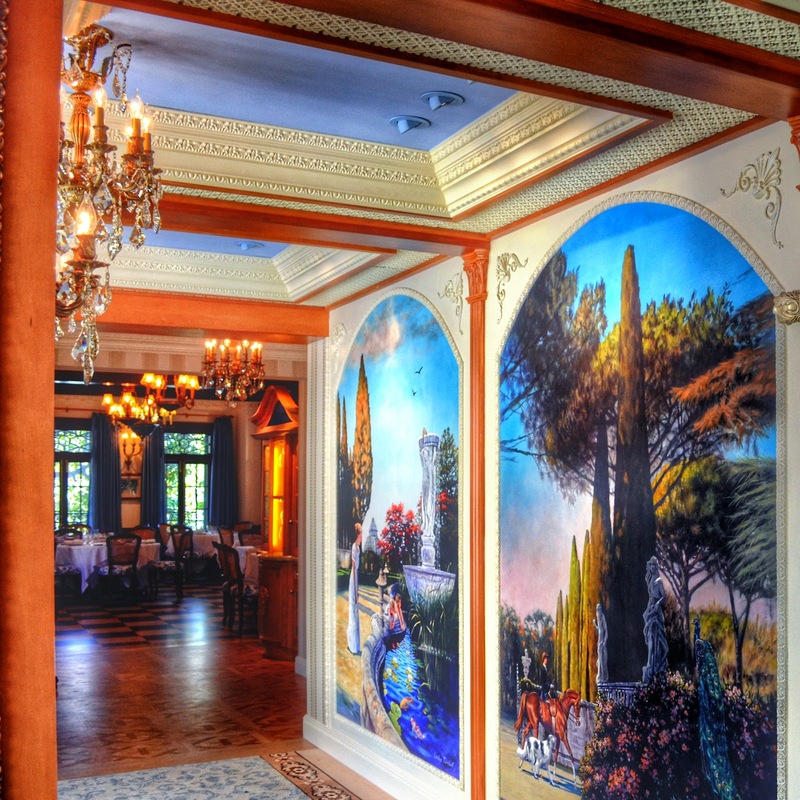 Upon entering the foyer of Club 33, you are able to enter Le Salon Nouveau by walking down a hallway which is lined from floor to ceiling with wine bottles. The hallway continues with themed booths on either side which feature artwork that changes slowly and feature various scenes, such as a riverboat. 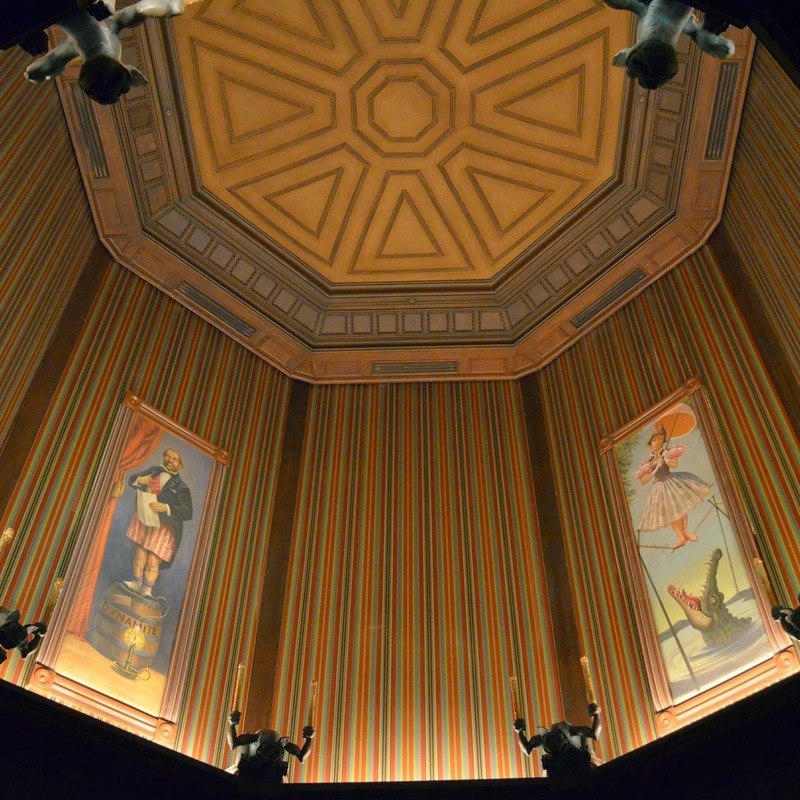 Le Salon Nouveau has many beautiful features such as a stained glass ceiling light fixture which changes colors at various times as well as a piano that features the ability to play concerts from far away. 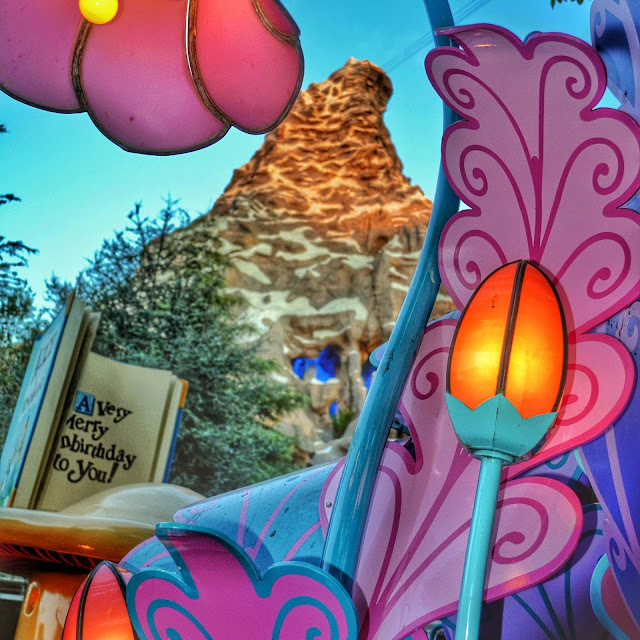 There are many different seating options throughout Le Salon Nouveau for both larger and small groups of friends. 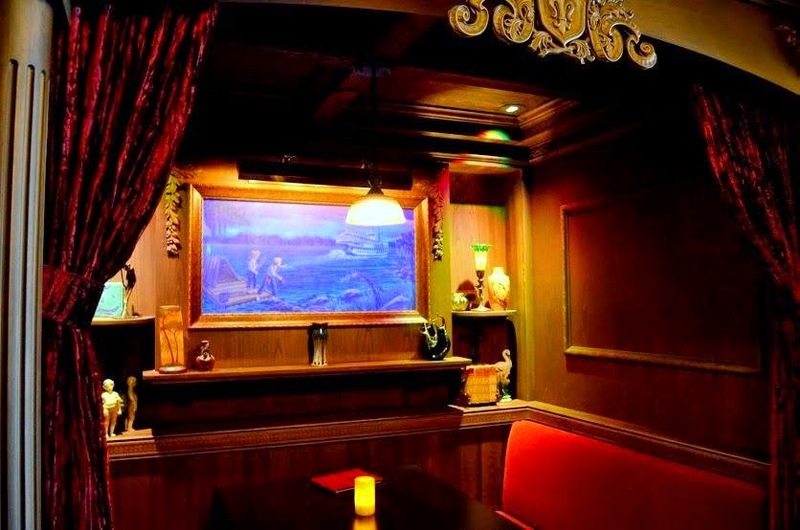 Le Salon Nouveau features a bar with an extensive selection of both spirits, wine, and craft beer. 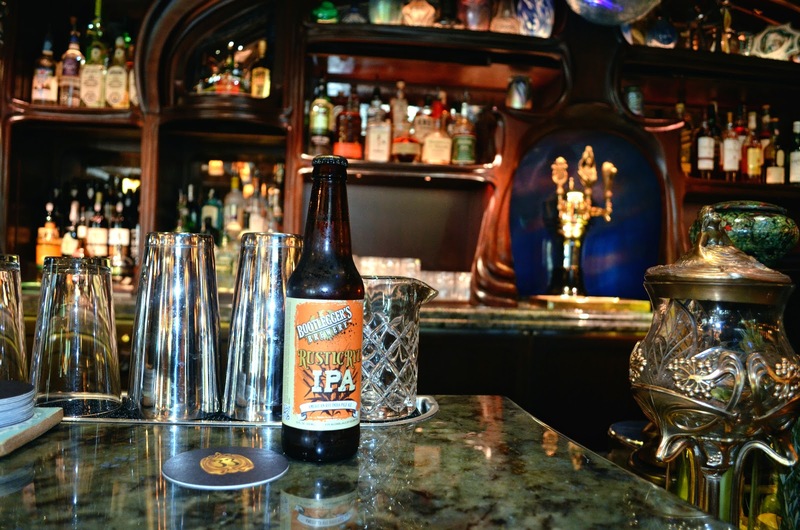 I was very happy to see that there are many more craft beer selections now featured at Club 33, previously it was usually limited to only one or two options. Le Salon Nouveau now has beers from: Bear Republic, Stone Brewing, Abita, Anchor Brewing, Iron Fist Brewing, The Bruery, Karl Strauss, Alesmith, and one of my local favorites, Bootlegger's Brewery. 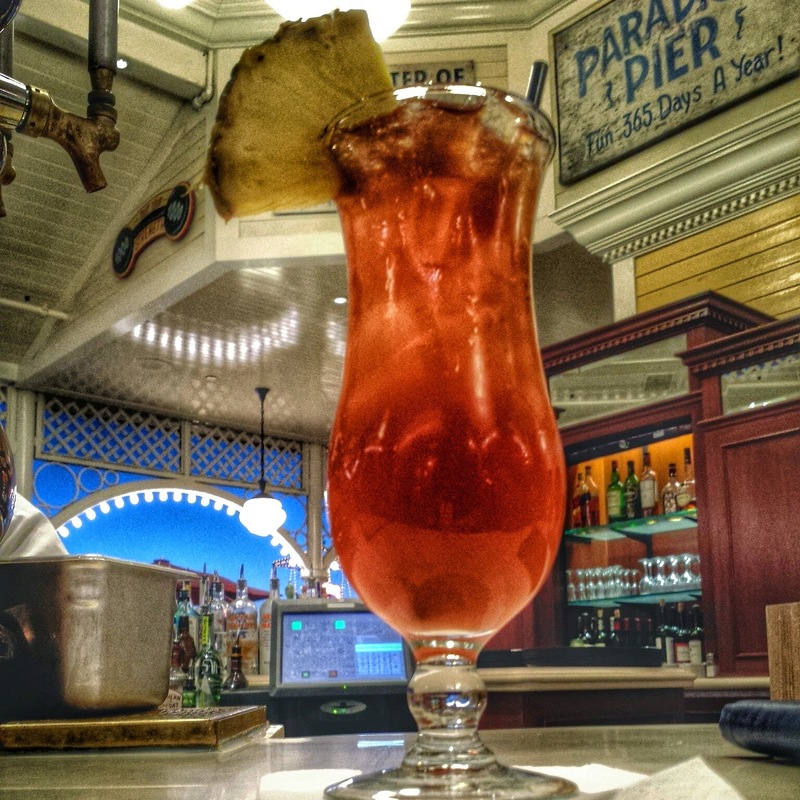 One of the cocktails, the Hurricane, features Ballast Point Three Sheets Rum. One of my favorite parts of Club 33 are the beautiful paintings that are in the hallway which leads to the newly renovated Grand Salon. The bright hallway made me feel like I was in France. I was very happy to see that older elements from Club 33 were incorporated into the new design, such as the harpsichord which is now located in the foyer. 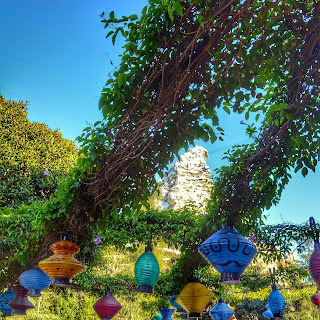 I had such an amazing time visiting Club 33 and Le Salon Nouveau. Unexpected adventures really are the best, and I'm so thankful I was able to go!